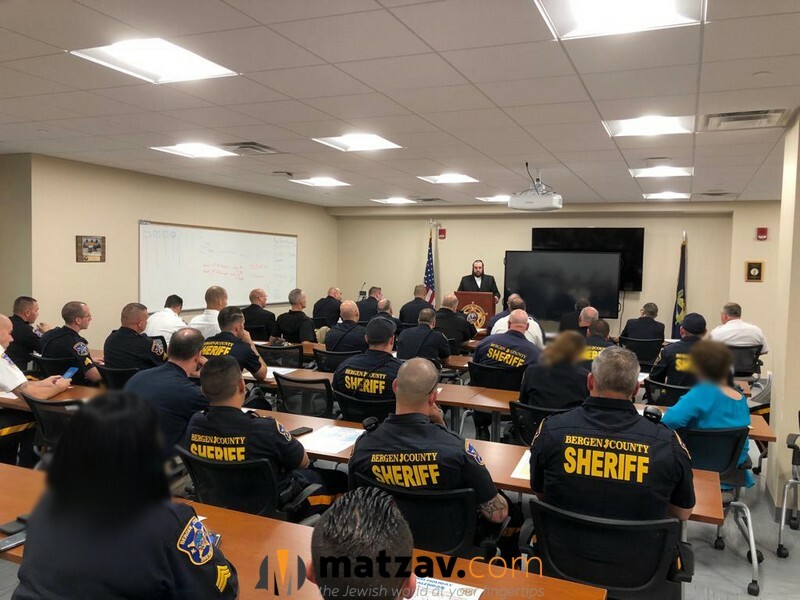 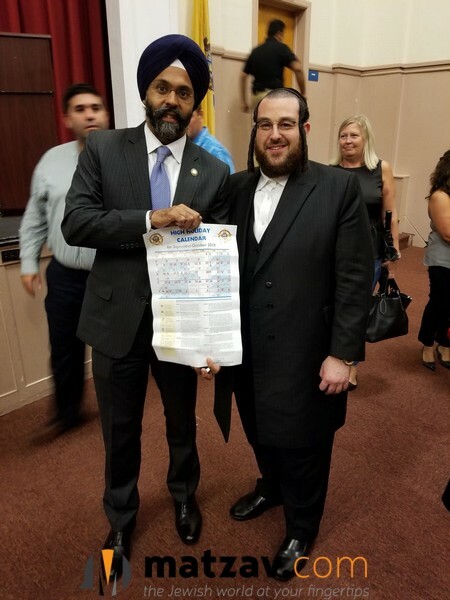 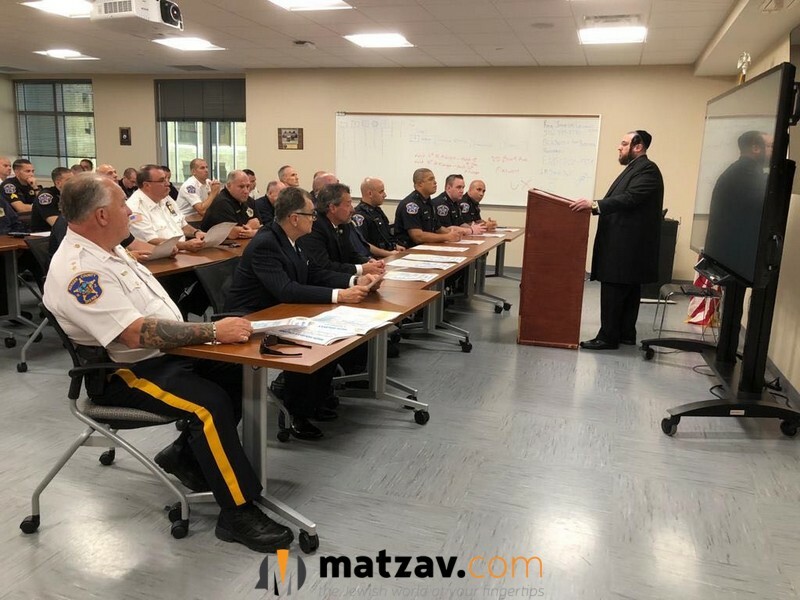 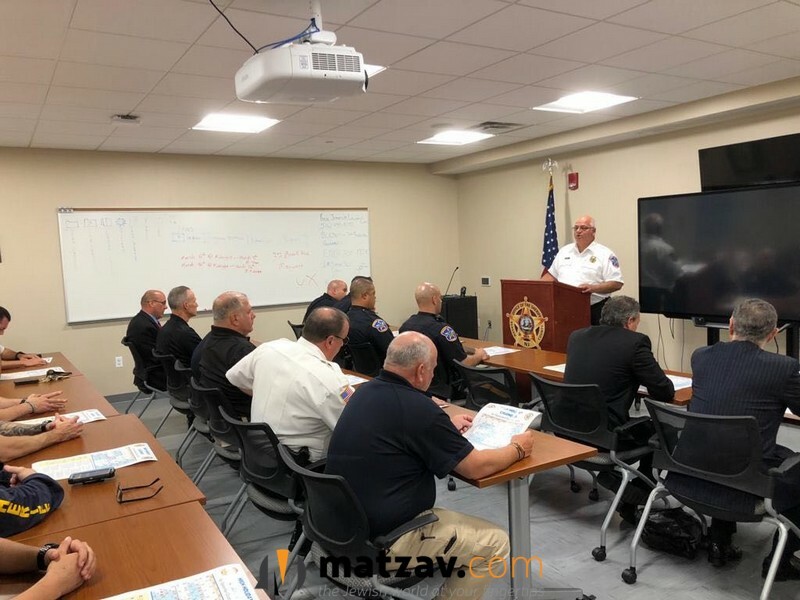 A pre-Yom Tov meeting between sheriff chaplain Rabbi Yoel Friedman and the Bergen county Sherrif, police and correctional officials was held. 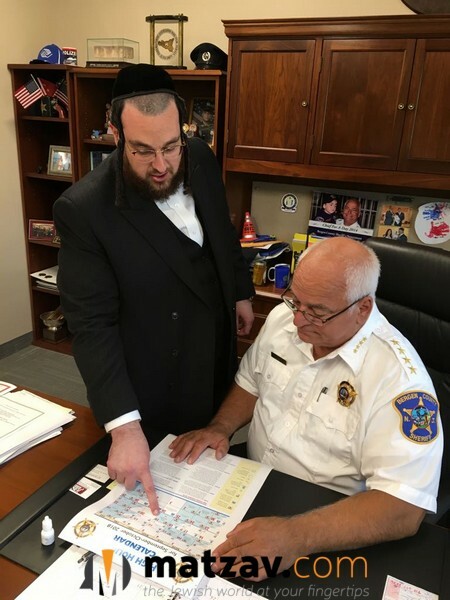 They discussed the needs of local community members and Jews who travel through the county for the holidays. 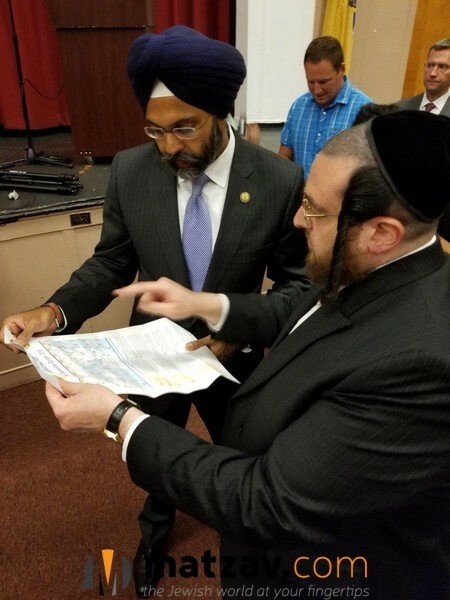 Attendees also discussed important matters related to the holidays needs of Jewish prisoners in the county.